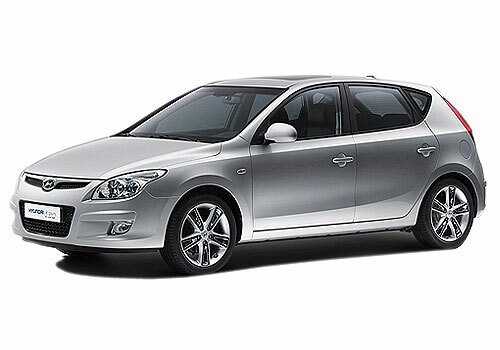 Looking forward to purchase Hyundai’s I 30, I Pradeep Natani eyeing on its launch for quite a long time. Car is a brand luxury and master piece from Hyundai’s factory. I am high on safety features and so do car, so we are quite alike and waiting for the time we get unite. Car is typically designed to cater well the Indian customers who are thought of driving in the worst situation. Potholed roads, high traffic, scorching heat and the worst part making the drive real time high is the ever rising fuel price, all these ingredients make the mix which examines every rider very brutally, so in order to fight well with all this Hyundai has equipped us with a new weapon. Safety on Indian roads is now fully insured as the i30 hosts six airbags, anti lock breaking system, electronic brake system, electronic safety program and speed sensitive door locking all together in a single master piece is very hard to imagine. Not just safety, car is high on beauty, looks and smartness. Charming exteriors make the mood every time I see it. Guys I have never seen a car which is do adeptly equipped with everything I want so it’s a complete package for me for which I know I need to shed a bit high price but it’s truly worth it. Hyundai has changed the definition of a hatchback, now it’s bigger, faster, spacious, good looking than ever and yeah don’t worry it gives good mileage too so all your worries are taken good care by the company. I have been waiting for the car; want to sense the feeling of owing the best of whole world. Hyundai i30 is surely going to revitalize the Indian hatchback market and we are on the verge of witnessing a changing scenario or in simple words “A benchmark for coming hatchbacks”.